Physiotherapy is an evolving science, as knowledge of the mechanics of the human body change. Bridge 38 maintains an up to date knowledge of the uses and treatments of physiotherapy in sport, pain and injury. We do not believe in prolonged treatments. We do believe in accurate assessments and aim to give you a full and clear explanation of your treatment from the outset, allowing you to manage your own prescription and reduce the number of appointments required overall. With applied physiotherapy, we can help people to stand without pain, to walk freely and to become a more robust athlete in their field. This is the aim of Bridge 38 – the specialist physiotherapy clinic opened by Fiona Campbell in Barton-under-Needwood. Fiona is passionate about using physiotherapy in sport. She worked with Olympic and Paralympic athletes at the EIS (English Institute of Sport), for 10 years. 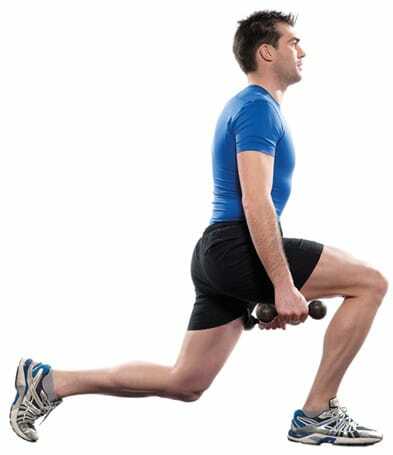 By studying the movement, gait and approach athletes use in training, she uses therapy to address muscle imbalance issues, adjust training and technique errors, reduce recovery times and improve performance. Now contracted through the EIS to the BEF (British Equestrian Federation), Fiona uses a similar approach with riders, demonstrating how better balance and equal use of weight off the horse can improve connection and performance on the horse. Fiona has launched Bridge 38 to bring sports analysis and physiotherapy to the local area. She works with sports enthusiasts, whether professional or hobbyists, to treat injuries and help improve the flow of movement. Fiona also uses physiotherapy to help clients with back pain, arthritis, long term pains and injuries that restrict your daily life. She helps people from all walks of life, professional and retired, young or old, to move freely and get more active. 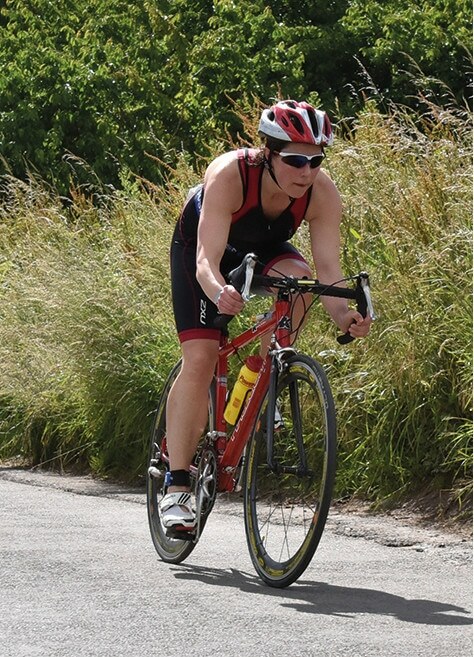 As a triathlete herself, with a sports-loving family, Fiona is personally familiar with the pain from sporting injuries and the frustration of being unable to compete. With her calm and thorough approach, you’ll soon be back on track.